Promoting sustainable mobility for all. Getting kids to school every day. Absorbing the peak in passenger numbers during the skiing season. Offering a realistic alternative to driving. The population of this Alpine region is steadily growing. Cars are the vehicle of choice on the mountainous roads. The Savoie local authorities have therefore made green, accessible mobility a core policy priority. It aims to offer an alternative to private cars year-round, and even more so during the skiing season. 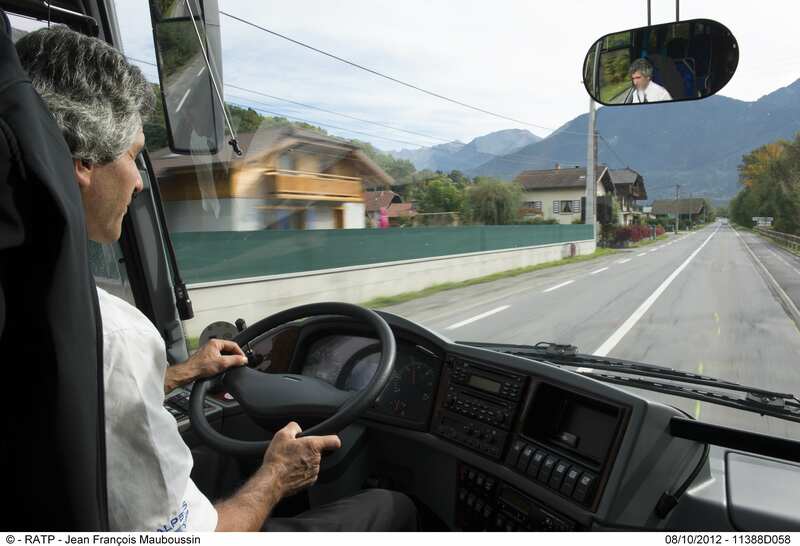 Alpbus, as a member of the Belle Savoie Express bus network, upholds that same goal. 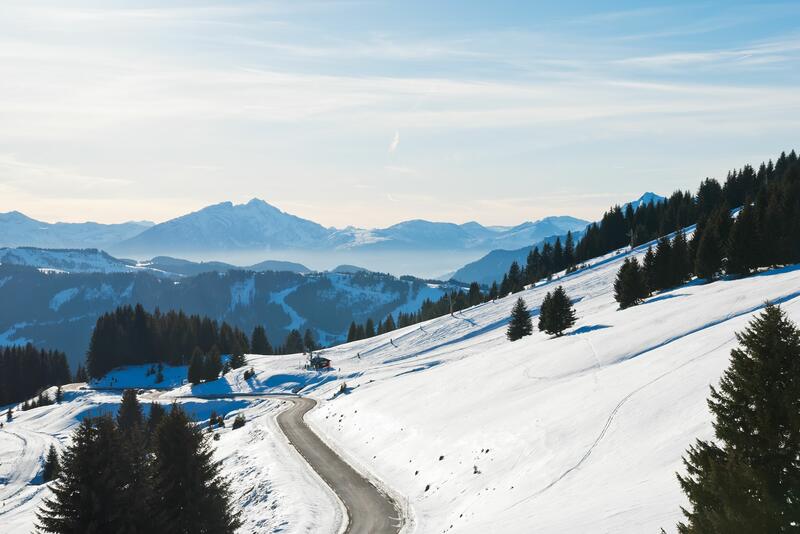 Alpbus has been based in Saint-Pierre-en-Faucigny in the French Alps for over forty years, and operates a network of regular tourism and schoolbus lines as well as charters. It services its own region and the neighboring countries of Switzerland, Italy, and Germany. Since 2013, it has also operated the transit system of Cluses, a town of 17,500 residents. All four routes feature entirely free buses.